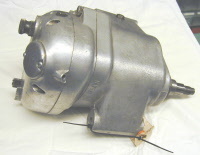 ASSOCIATED MOTORCYCLES ie AJS, Matchless, Norton, Francis Barnett and some smaller makes designed this gearbox and used it on most machines 1956 on. (Also the big Enfield twins) This is probably by far the best transmission for a British bike. Most parts are available new, please ask. 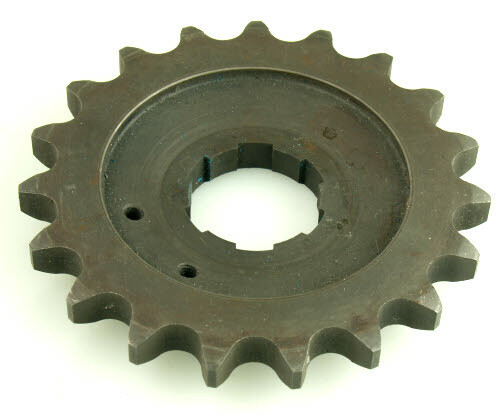 Narrow 5/8" X 1/4" sprocket for all Dominators and Norton singles. Please check your bike before you order, sometimes the sprockets have been replaced with wide ones. Wide sprocket for 5/8" x 3/8" chain. Original for AJS/ Matchless and Commando. But sometimes other bikes have been converted, so please check. 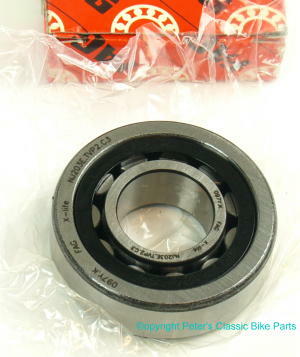 This one replaces 04-0100 on high performance bikes. It can move a bit. 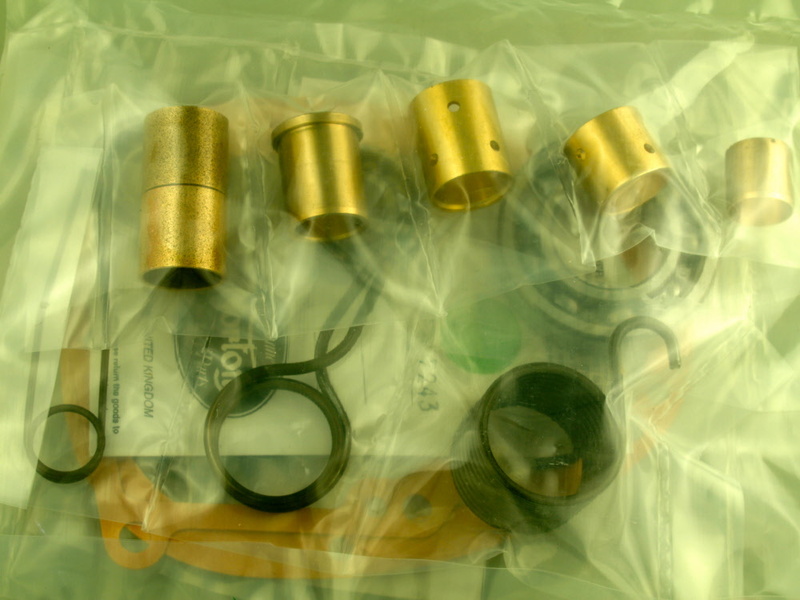 Rebuild kit for the Commando Mk3. The gearbox for LH shift bikes. 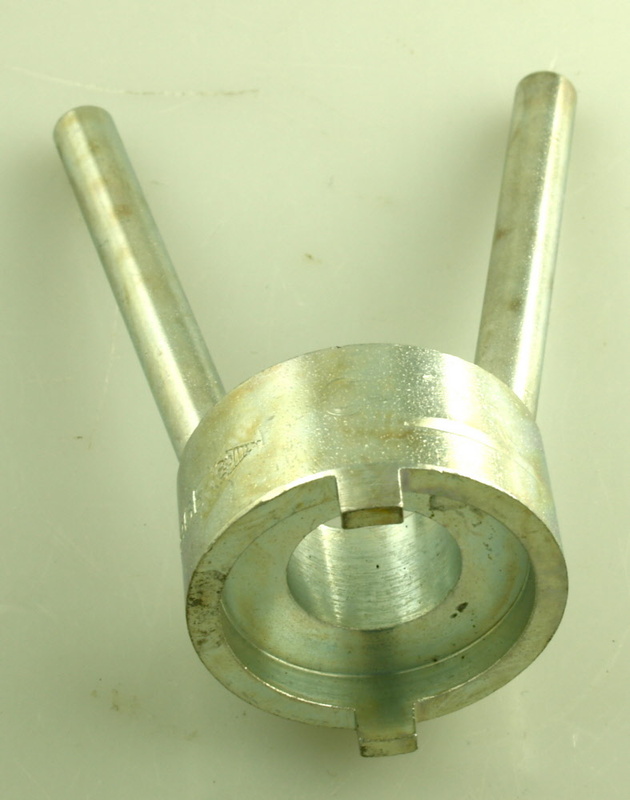 Includes the small (early type) kickstart spring. 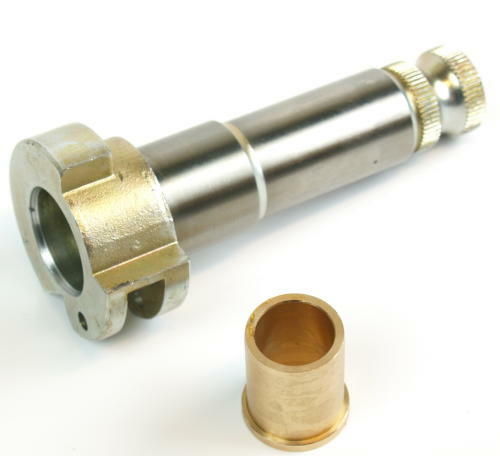 Fits all Norton and AMC gearboxes.